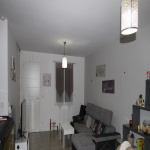 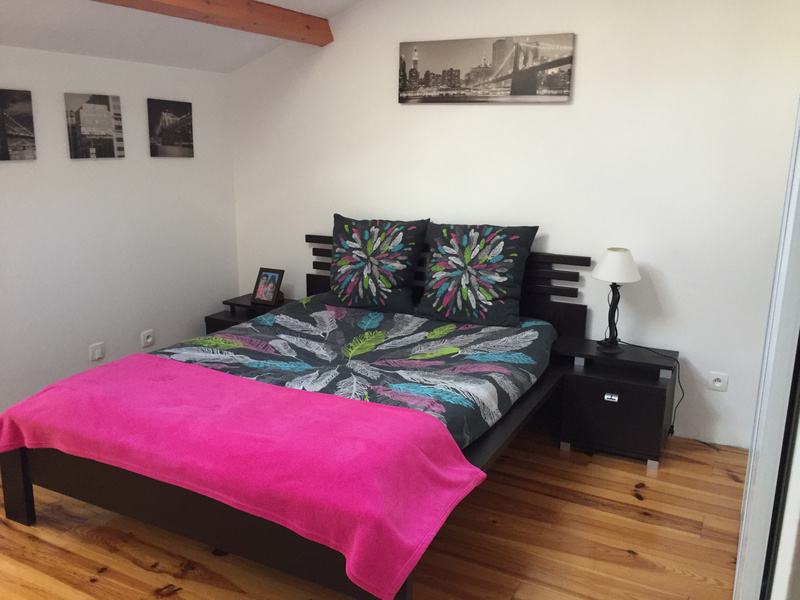 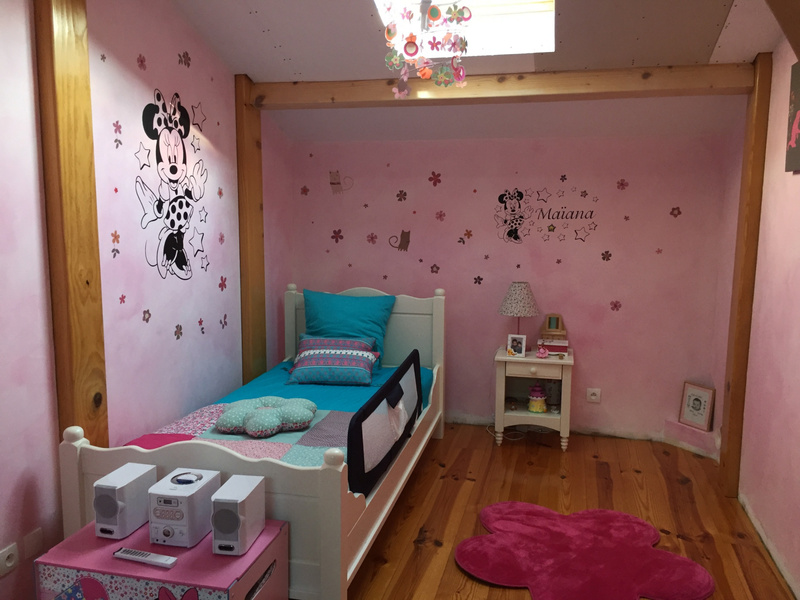 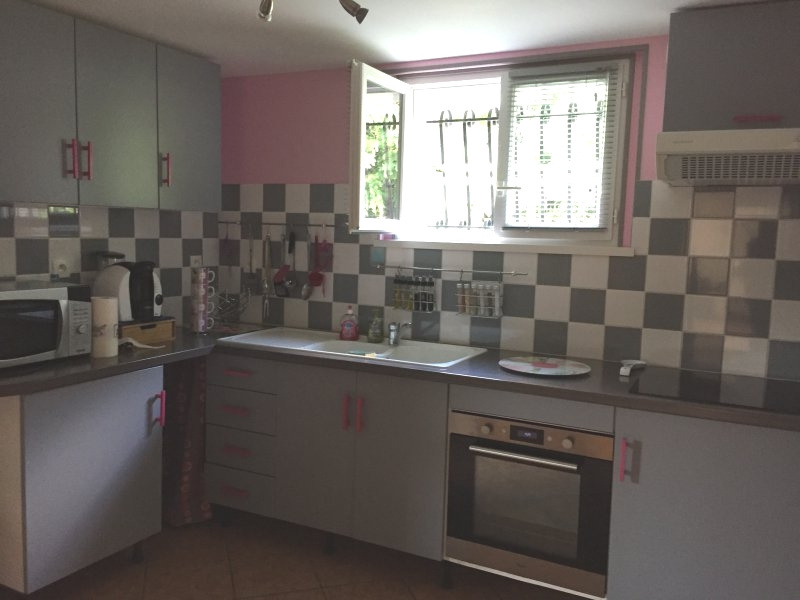 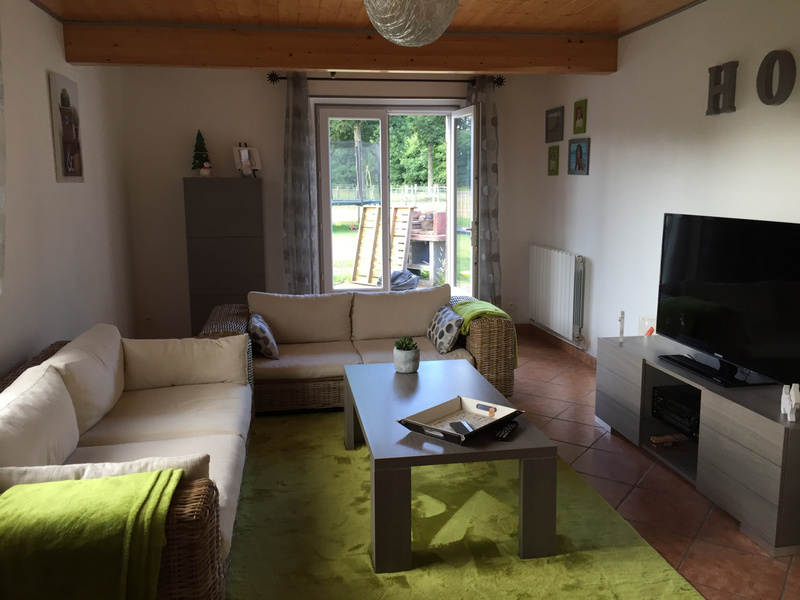 A VENDRE/A ACHETER BELLE MAISON RENOVEE DE 148 M² COMPRENANT AU REZ DE CHAUSSEE UNE CUISINE EQUIPEE, UNE ARRIERE CUISINE, UN SEJOUR, UNE SALLE A MANGER, DEUX CHAMBRES, UN WC, A L'ETAGE 2 CHAMBRES, UN BUREAU, UN COIN SALLE DE JEUX, ET UN WC A FINIR. 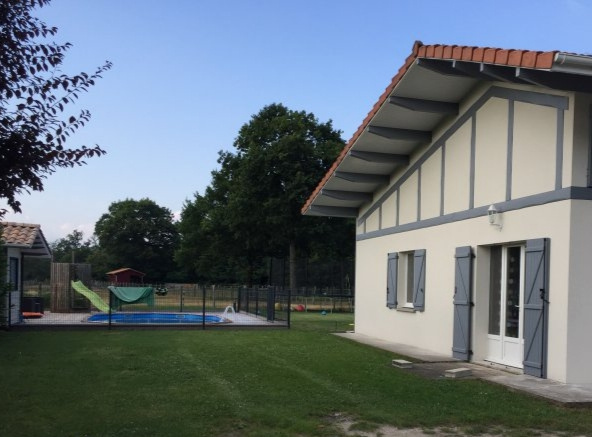 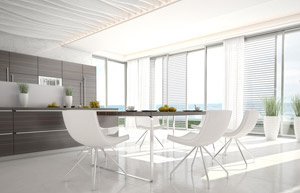 A L'ETAGE VOUS TROUVEREZ UN VERITABLE PLANCHER EN PIN CHAUFFAGE AU BOIS POELE AVEC MOTEUR POUR ALIMENTER L'ETAGE ET CHAUDIERE GAZ VOLETS BOIS AU REZ DE CHAUSSEE ET VOLETS ROULANTS ELECTRIQUE A L'ETAGE PUITS AVEC POMPE EXTERIEURE NEUVE ARROSAGE INTEGRE SUR TOUT LE TERRAIN RECUPERATEUR D'EAU PLUIE JOLIE PISCINE HORS SOL ENTERREE SUR BELLE TERRASSE BOIS ET DOUCHE SOLAIRE. 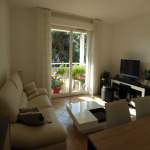 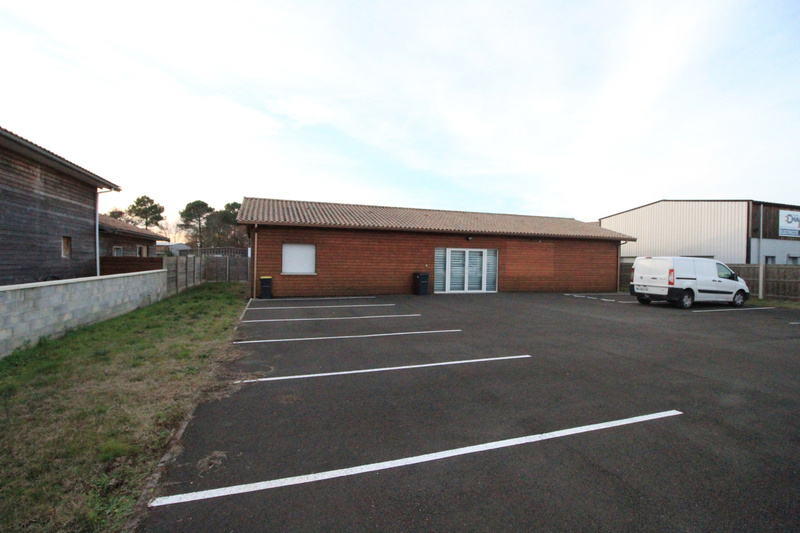 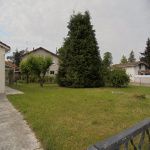 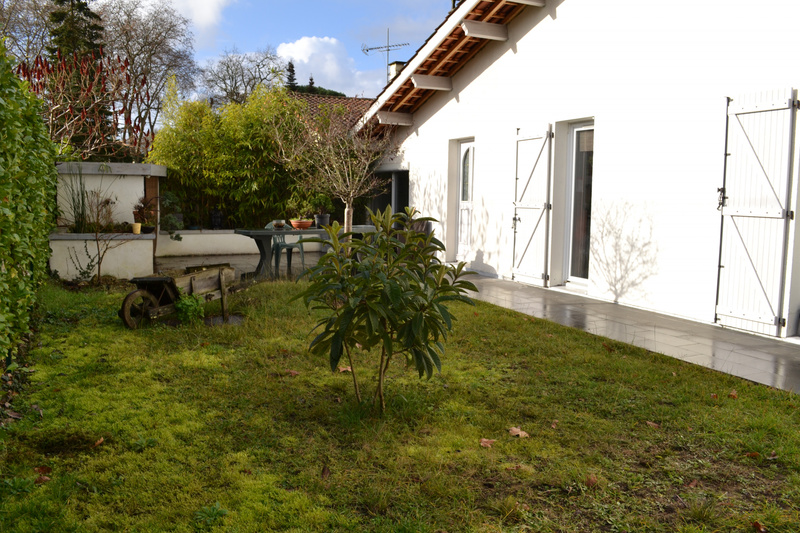 PLUS UN TERRAIN INDEPENDANT DE 275 M² POUR PLUS DE RENSEIGNEMENTS CONTACTEZ VOTRE AGENT COMMERCIAL ANGELIQUE AU 07.84.40.50.40.